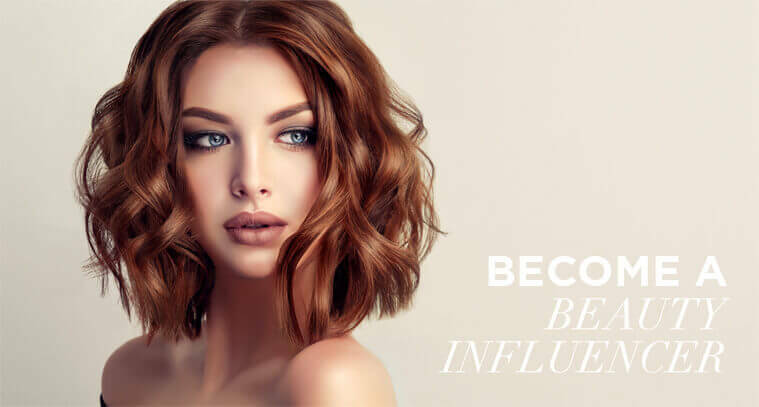 Touted as the biggest and best beauty show in the world, Cosmoprof Worldwide Bologna 2019 lived up to its reputation again this year. With a 10% increase in attendees (265,000) and a record number of exhibitors (3,033 companies from over 70 countries), it delivered on the promise. 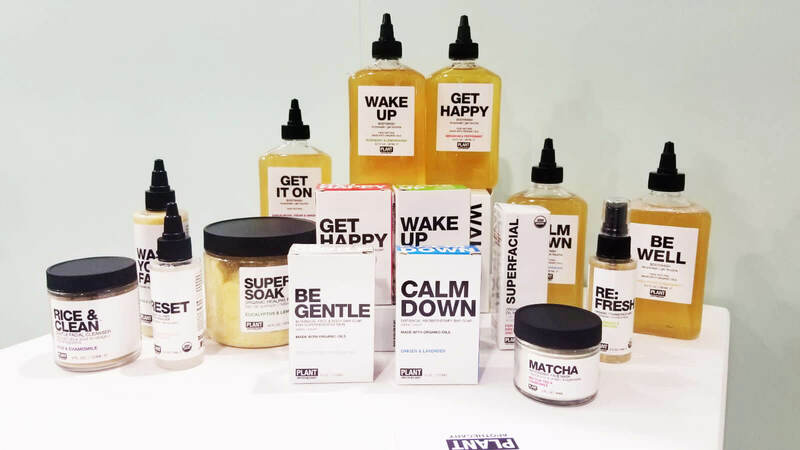 Showcasing the best in beauty – packaging, cosmetics & toiletries, skincare, toiletries, fragrance, haircare, nailcare, green & organic beauty and accessories – there was something for everyone. 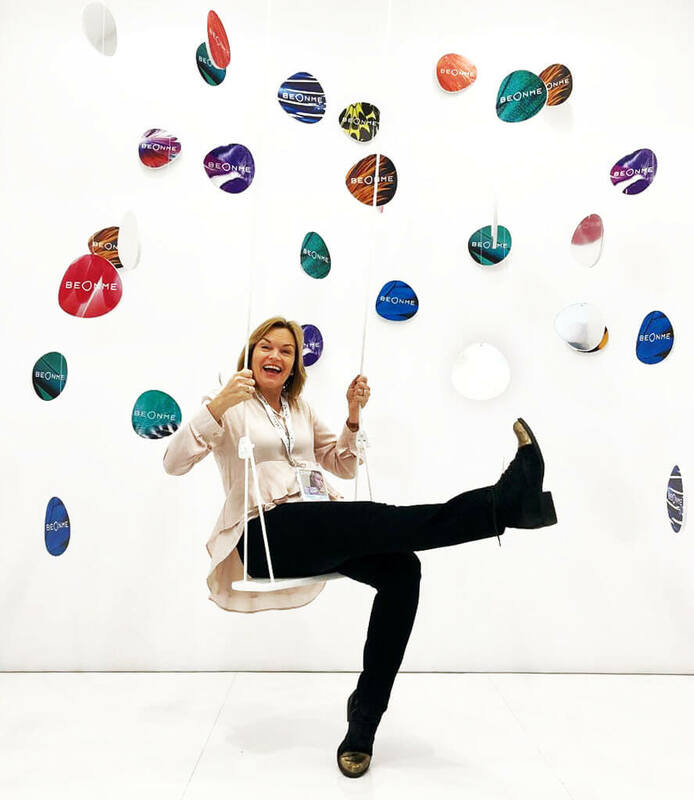 The Taylor & Pond team was there all FIVE days tracking the latest and greatest in beauty while capturing content, meeting beauty pros from around the world and supporting our fabulous beauty clients. 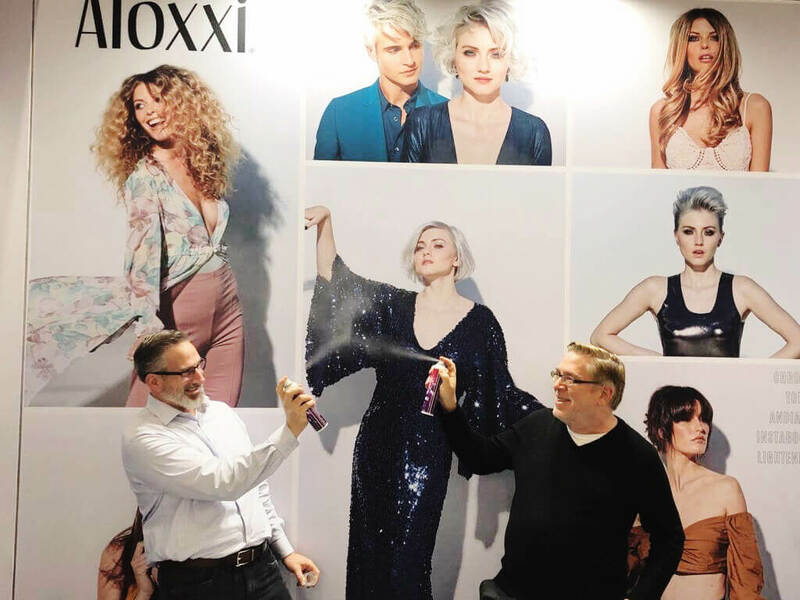 So, what was hot and noteworthy this year at Cosmoprof Worldwide Bologna 2019? 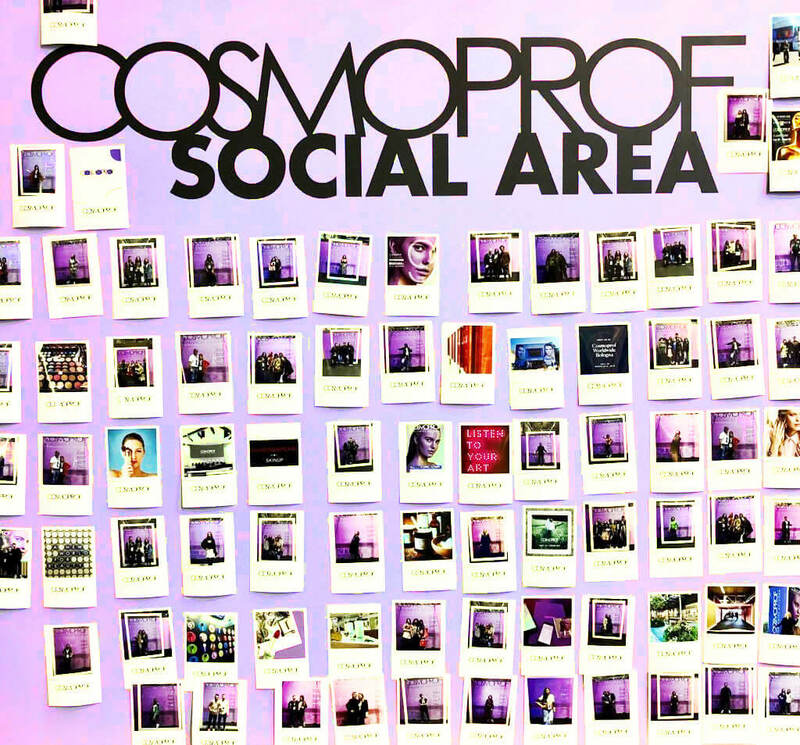 With Earth Day being celebrated around the world, Cosmoprof Bologna had much greater attention to sustainability, energy saving and the correct use of environmental resources. 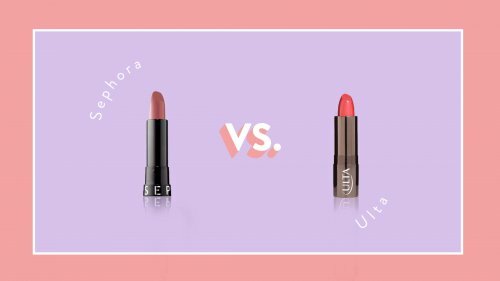 Sustainability was the message from brands focused on reusable and recyclable packaging, clean ingredients and ways to reduce their carbon footprint. 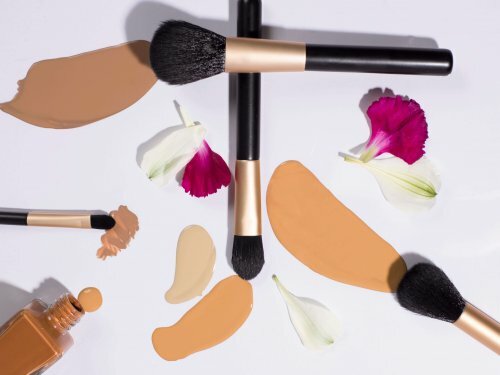 CosmoTalks included sessions on sustainability and the green beauty halls were filled with organic brands using new ingredients, including CBD, clearly one of the hottest ingredients in beauty. 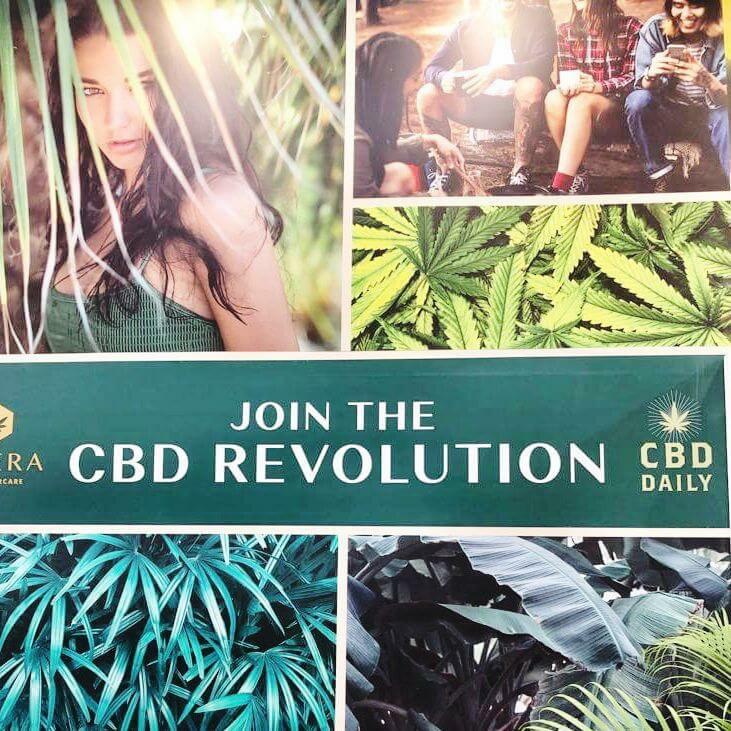 The ironic part of the show itself is that it is not very green or organic for attendees, as the food choices are not green, organic or sustainable, but gelato and beer can be found in most pavilions. 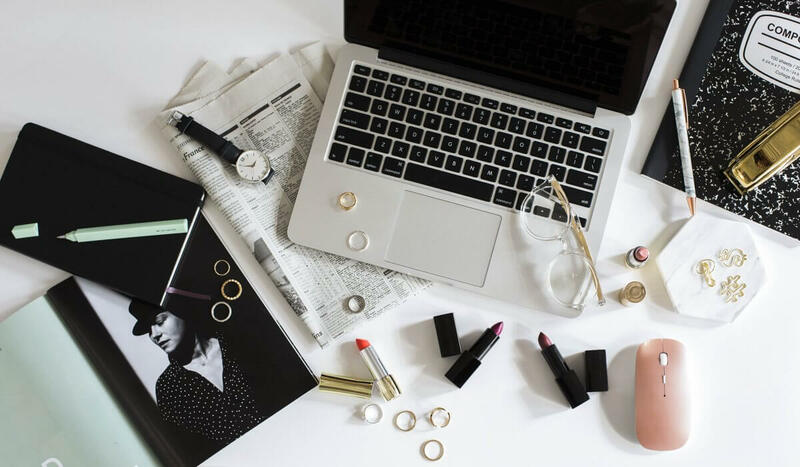 According to BW Confidential, three of the trends from the show are Instagrammability as a key driver for innovation and a point of reference for designers, laser technology becoming more sophisticated to create impactful decorations for packaging and beauty becoming more digital. 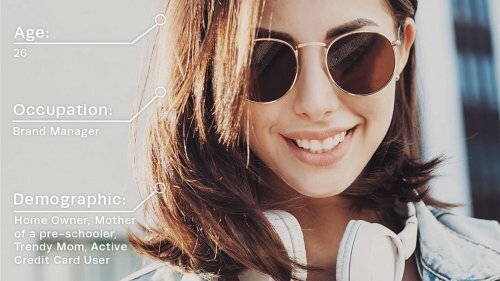 Retailers are doing more to guide consumers in their choices through analysis of selfies using AI to provide personalized information. The winners for best products and packaging based on innovation, marketability, capacity of brand building, social media impact, and online presence can be viewed here. A couple of our favorites were: Omnicos Group, Beauty Mask Stones and Base of Sweden. One of our favorite parts of the show was Hairworld, because it is the most interactive, high energy and massive. Twelve halls and pavilions are dedicated to professional haircare with brands from all over the world represented. Please check out our Taylor & Pond Instagram, Twitter and Facebook to see some of the great shots we captured. Nailworld is the largest exhibit of ALL things nails in the world. As usual, the global professional nail brands follow the theme of Go Big or Go Home. 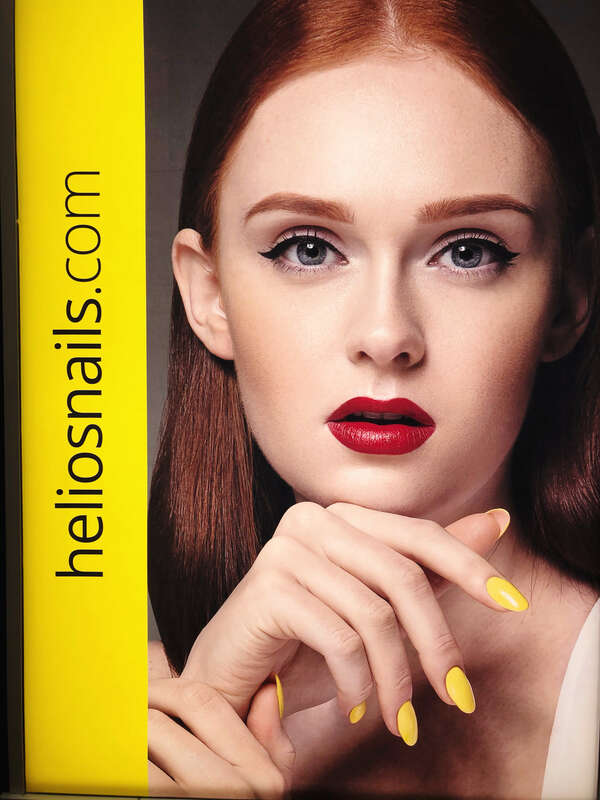 The OPI and CND booths are two story displays with meeting rooms on second stories and jumbotrons demonstrating fashion nails and the latest collection launches. 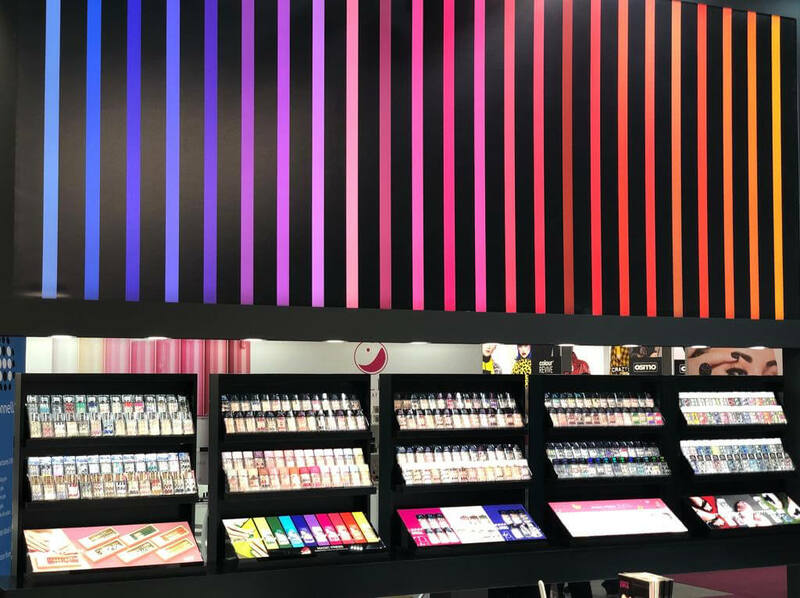 The booths are more impressive than the nail shows in the U.S. as many of the Italian or European distributors bring out all of the stops (and shades). The countries of the world are well represented with 21 different country pavilions. We spent time visiting our clients in the U.S. pavilion. 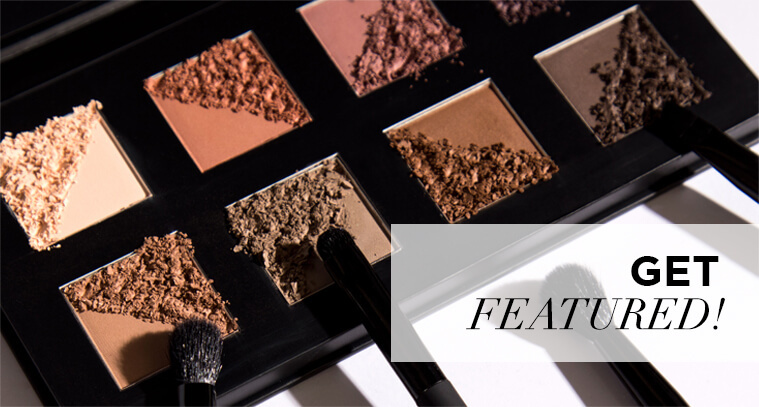 Aloxxi launched their new Bombshell spray and Revel Nail had their entire team showcasing over 250 dip powder shades. 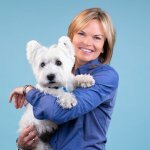 We also had a chance to capture a video with our new client, Priori Skincare. 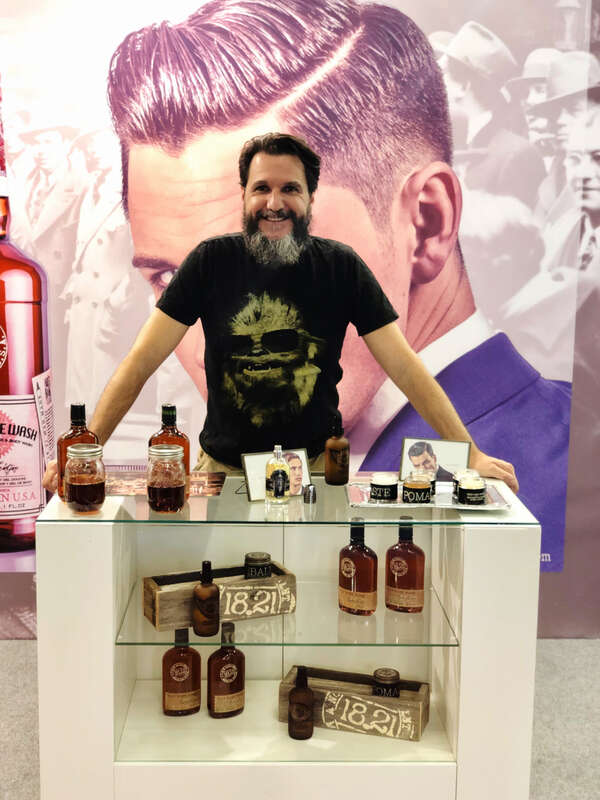 A few fun new brands who caught our camera were in men’s grooming: 18.21 Man Made and a U.K. brand, The Brighton Beard Co. Another one of our favorite booths in the U.S. pavilion was Dashing Diva, who had a very colorful and interactive nail booth. 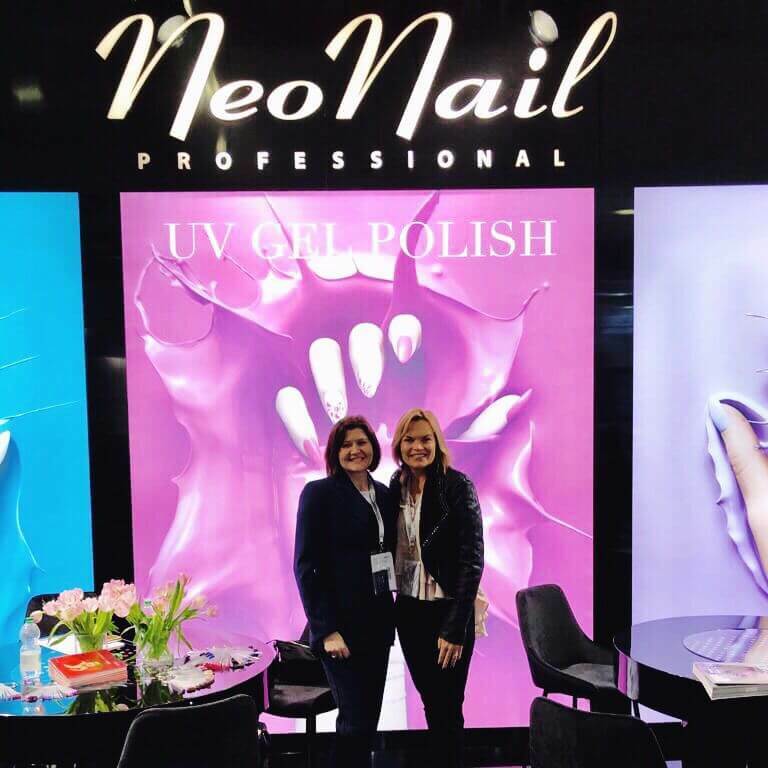 The PBA and Cosmoprof North America announced their new affiliation Cosmoprof North America is organized by North American Beauty Events LLC, a joint-venture company between BolognaFiere Group and the Professional Beauty Association. 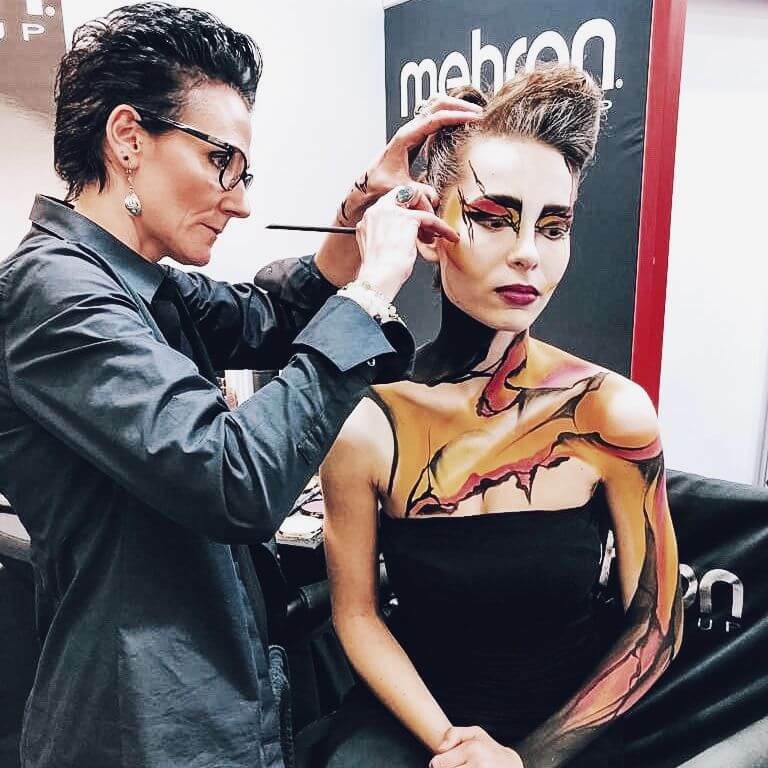 The new dates for Cosmoprof North America Las Vegas 2020 were announced: July 1-3, 2020, almost a full month earlier than the 2019 dates and the show will be held during the week. 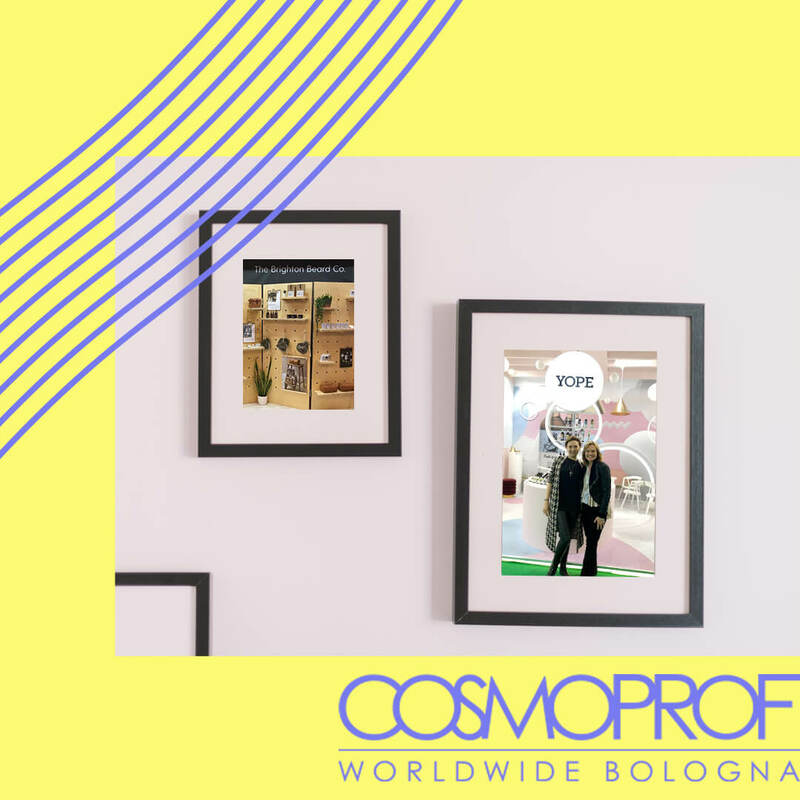 Next year’s Cosmoprof Bologna will be held March 12-17, 2020. We hope to see you next year in Bologna, but ciao for now! Jacquie is the V.P. of Business Development at Taylor & Pond. 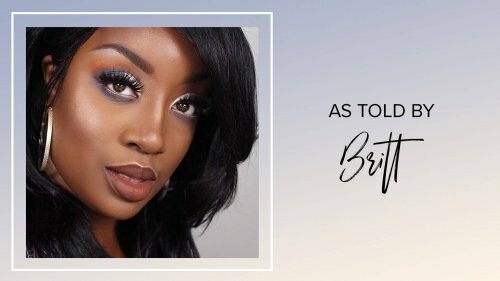 She has lead sales and marketing teams for global beauty brands. 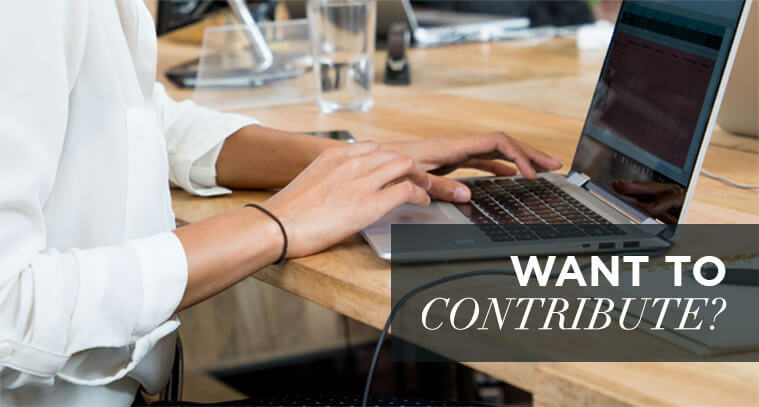 She is a brand strategist focused on sales growth through digital marketing.